"By far one of those 'Not To Be Missed' events"
Lovers of iconic films such as Pulp Fiction, Jackie Brown and Reservoir Dogs have a very special event to look forward to. 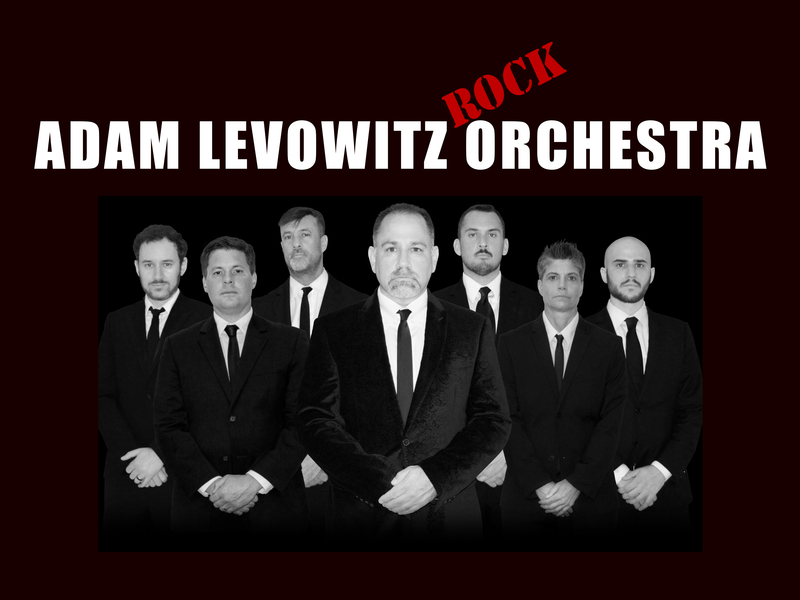 The Adam Levowitz Orchestra is bringing full, original renditions of the songs that gave Quentin Tarantino’s films their lasting allure and cult status with very special guest star, Tony Nominee Kerry Butler (Xanadu, Little Shop of Horrors, Hairspray, Catch Me If You Can). Taking place at B.B. Kings, this 90 minute high energy concert features five separate acts, thematically joined together in a way never before attempted. Tarantino’s unique vision and capacity for dramatic inversion – whether combining dead-serious themes with light-hearted comedy or turning audience-held prejudices on their head – offer the perfect backdrop for a musical night like no other. Featuring some of the finest soul and R&B hits of Tarantino’s soundtrack filmography like Across 110th Street by the legendary Bobby Womack and Kool & The Gang’s Jungle Boogie, the event will delight and amaze not just fans of the director’s work, but also of the timeless classic tunes he incorporates into his films. Anyone who wishes K-Billy’s Super Sound of the Seventies Weekend was a real radio station will find themselves right at home. The Adam Levowitz Orchestra brings you live versions of Vicki Sue Robinson’s disco barnstormer Turn the Beat Around, Joe Tex’s I Gotcha and the original version of The Night The Lights Went Out In Georgia that was recorded by the immortal Vickie Lawrence. Sing along to the soft, groovy swagger of Stealers Wheel’s Stuck In The Middle With You with fellow fans and keep both your ears intact all the way through – you’ll need them for Chuck Berry’s You Never Can Tell, a song now immortalized by John Travolta and Uma Thurmann’s twist contest at Jack Rabbit Slims. With fresh arrangements for each of these iconic songs thanks to the expert musicianship of the orchestra’s 11 members and dual lead singers, film and music fans alike can discover a newfound appreciation for some of modern cinematography’s most exciting moments. The Adam Levowitz Orchestra performs high-energy renditions of cinema’s most-loved and best-remembered songs with an all-star cast of musicians. 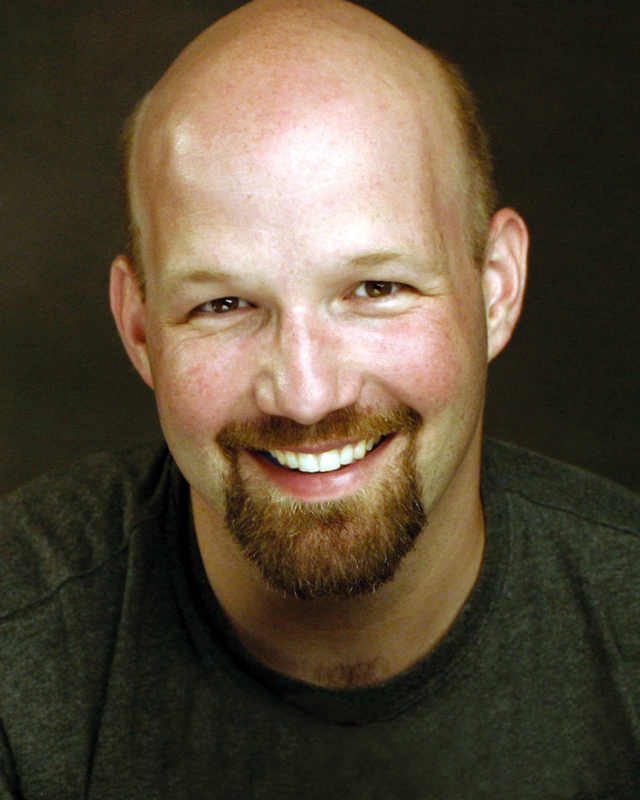 After his 2016 premiere, Adam Levowitz has produced numerous public and private concerts based on film’s most memorable pieces. Composing for (and playing the keys alongside) some of the East Coast’s most distinguished musicians, Levowitz reinvigorates songs that have become cultural touchpoints for film fans. Located right in the middle of Times Square BB Kings is a uniquely accessible entertainment venue known for its star-powered performances and warm, inviting ambience. Located right on 42nd Street, it offers guests an inviting cocktail bar atmosphere, consistently high quality events, and a wide selection of appetizers and entrees.